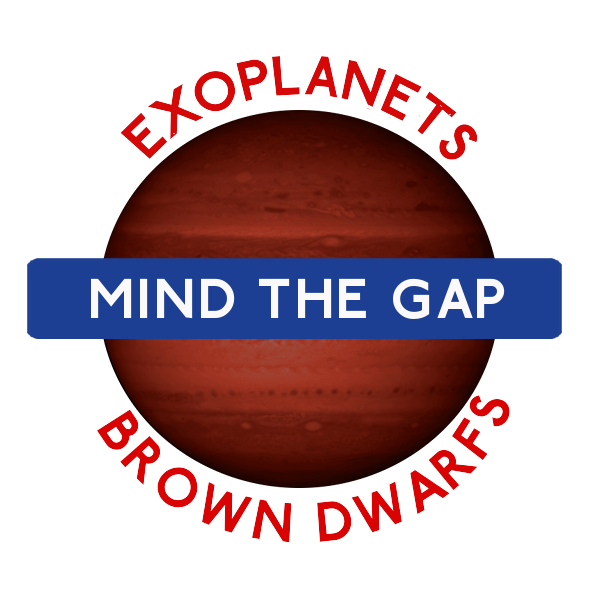 I’m off to the University of Hertfordshire in Hatfield, to speak at a conference on what makes exoplanets and brown dwarfs different (if anything). Brown dwarfs are objects that don’t have enough mass to fuse hydrogen into helium (like our Sun does). We know that a star can fuse hydrogen when its mass is about 0.08 times the mass of the Sun (or around 80 times the mass of Jupiter), and this sets a rather neat upper mass limit for brown dwarfs. Where it gets really messy is the lower mass limit. Traditionally, the lower mass limit for a brown dwarf is taken to be 13 Jupiter masses, as theory tells us this mass is the minimum required to fuse deuterium. Below this mass, no nuclear fusion of any consequence can happen, and the object is “merely” a rather big gas giant planet. This is the usual line taken by astronomers who aren’t in the brown dwarf game. It is a very simple rubric, but a little misleading, as it doesn’t reflect the arguments currently brewing in the field, fuelled by the latest infrared observations of very faint objects. Glibly, the arguments are split into two camps – the formation argument, or the composition argument. Is a pizza a pizza because of how it is made, or because of its ingredients? 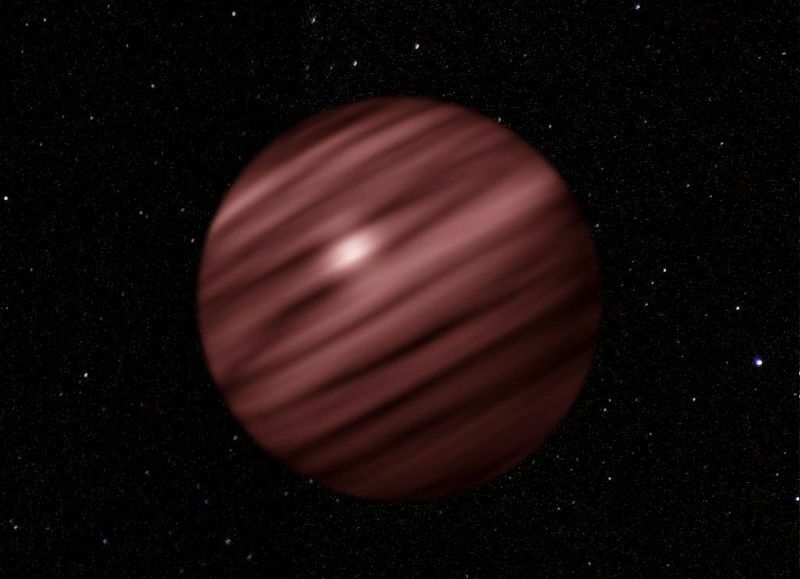 As I tend to form what appear to be both planets and brown dwarfs in my simulations, I tend to feel the ingredients are more important, but there are probably several ways to make a brown dwarf, which muddies the waters significantly. This conference will be laying out the current observational evidence from exoplanets and very low mass stars (or very massive planets, depending on your view), as well as new work on the theory behind how they are made. As we learn more about the composition and interior structure of these objects from spectroscopy, and the many different formation mechanisms available, the old mass arguments are starting to look a bit too simple. Interestingly, the organisers of the conference are polling the community, testing how they distinguish between planets and brown dwarfs. They’re very keen for this poll to be completed by as many specialists and nonspecialists as possible, so click the link to find out more! Some years back in an Astronomy Now editorial, Patrick Moore asked what was to be done about black holes and brown dwarfs in light of political correctness (of which he disapproved). I wrote in suggesting that brown dwarfs were optically challenged, whereas black holes were massively challenged, but it didn’t get into print. Enjoy the conference!